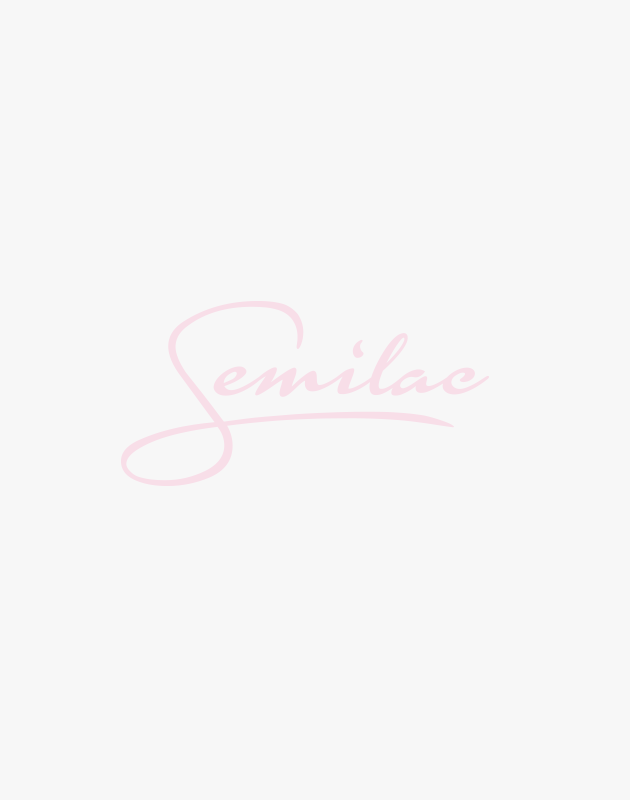 All new products by Semilac in one place! If you want to know which magical products have joined our portfolio recently – you are in the right place. It’s here where we present all hot novelties of the highest quality that are waiting to get to know you. Browse, choose and use them to create the unique decorations that will enhance your beauty even more.